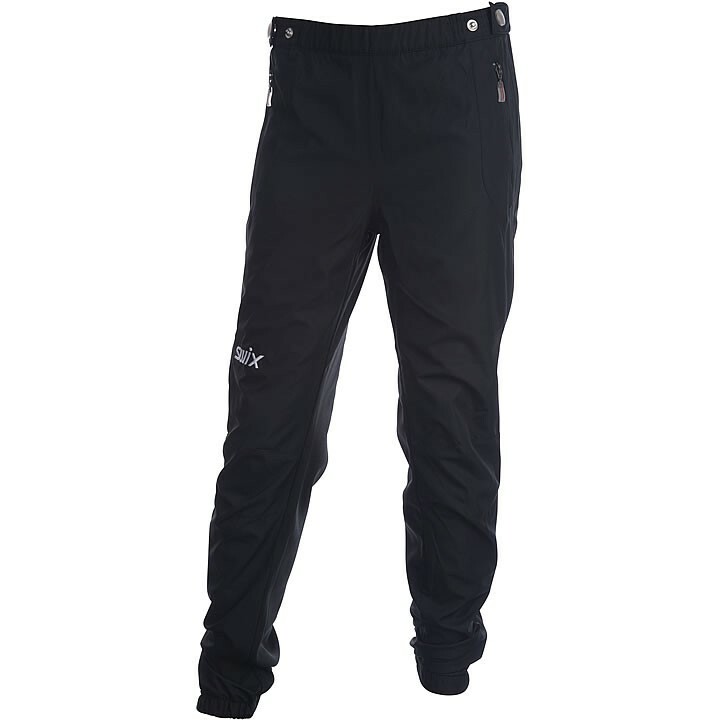 Height in 3'9"-4'0" 4'2"-4'5" 4'7"-4'9" 5'0"-5'2" 5'4"-5'7"
The Swix UniversalX Pant is a comfortable all-round training pant with a drawstring around the waist and additional tightening with buttons. Fitted cut around knees for added mobility. Stretch sections on back, thighs and knees. Full length two-way zipper from the waist and down.